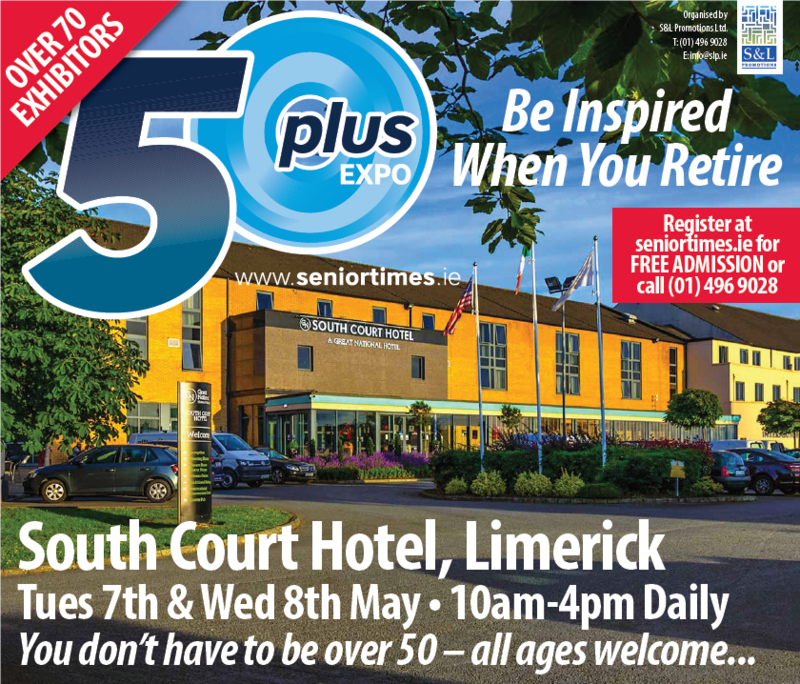 The 50 Plus Expo is designed to be an informative, educational and upbeat event for the 1.2 million people who are over 50 in Ireland. 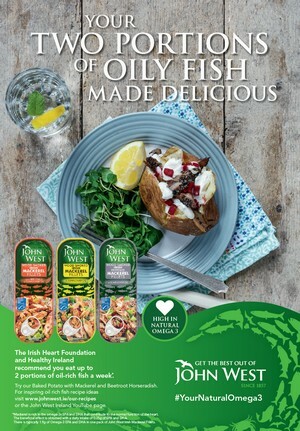 It’s ideal for people who are about to retire or already have and want to take up a new hobby or pastime, want to learn about their rights and entitlements, the financial implications of retirement and most importantly, keeping themselves mentally and physically active in their latter years. 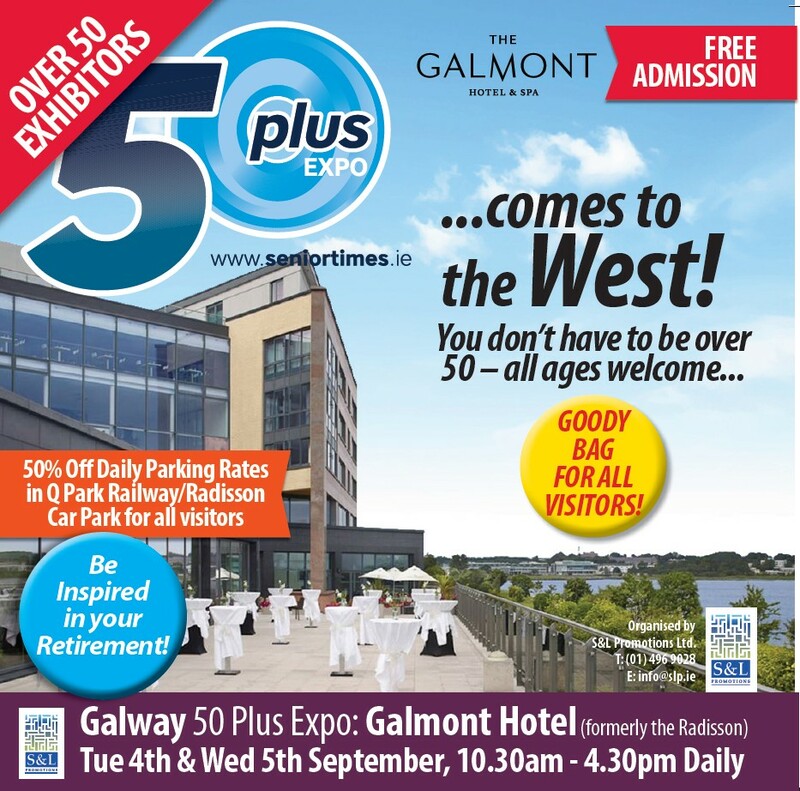 Whats On at the 50 Plus Expo? To view the schedule of talks and a list of exhibitors for the Expo’s click on the event you want to attend to view the full schedule. 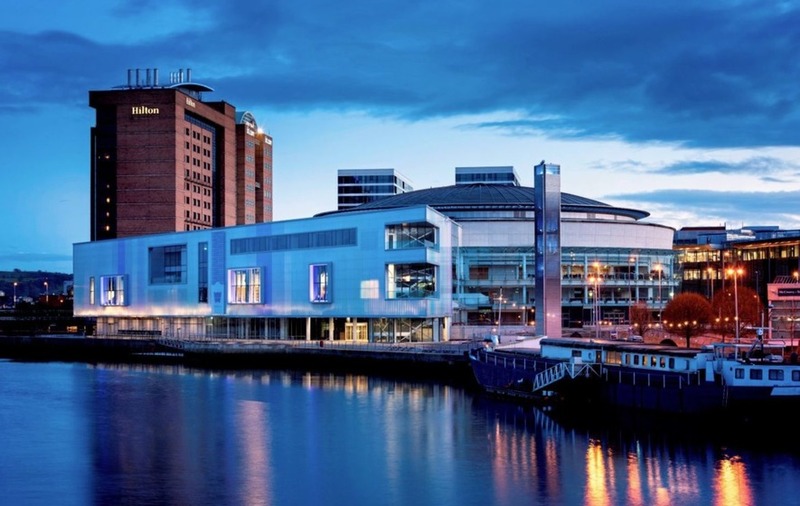 No – all our events are Free Admission by registering with us. Simply choose which event you want to attend from the panel below. Then click the BOOK EVENT icon at the top of the page. You will be asked for an email and mobile number and the number of tickets you require. Once you have clicked REGISTER, you will immediately receive a confirmation email. Who Do I Contact About Exhibiting? 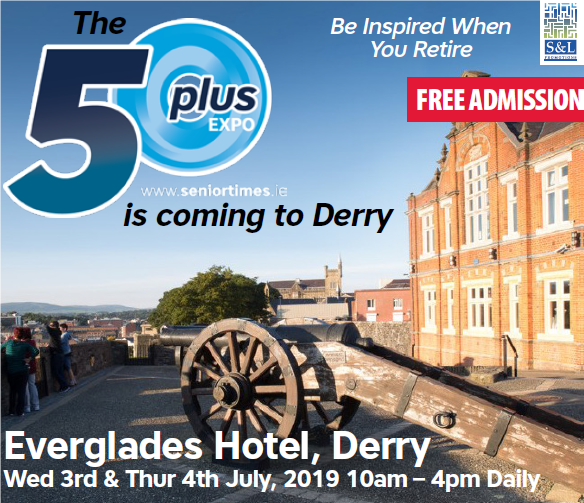 To register for free admissions - Click on the Book Event Blue Icon on the top of this page, enter the day you want to attend, the number of people and your phone number and email and you will receive a email confirming we have a record of you attending - there is no admission charge. 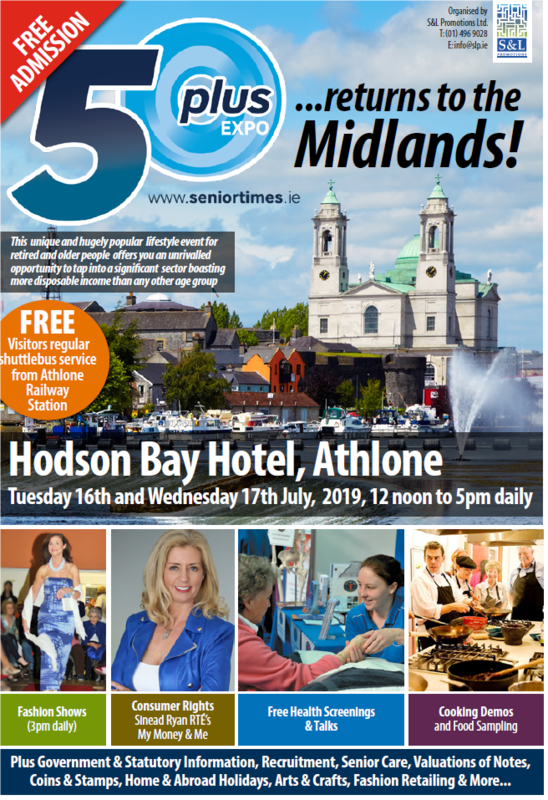 70 exhibitors - goodie bag for all attendees - Consumer Rights with RTE's 'My Money & Me' Sinead Ryan - Cooking Demo's - Fashion Shows - Health checks and talks - Mary Byrne Live Performances - Valuations of notes, coins and stamps. If however you want to receive email updates on the show, just click on the BOOK EVENT icon on the top left of this page, enter your email address, the day you want to attend and the number of tickets you require.